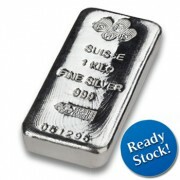 "I trust GoldSilverDinarDirham.com because they are reliable and deliver my precious metals on time! 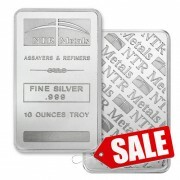 I've been a regular customer for months and have placed orders for ounces of various metals like silver and copper, and they deliver nothing less than the best. I'm impressed!" 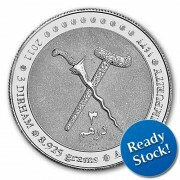 "I am thoroughly satisfied with GoldDinarSilverDirham.com's service, information regarding their product range, and timely availability and delivery of my purchases." "First of all, I would like to thank GoldDinarSilverDirham.com for the education of trading, saving and importance of gold and silver. I've been purchasing several silver coins, bars and dirham from them. Their range of products are of high quality and they were all delivered on time. Their dealers have also been very trustworthy and efficient. Thanks again!" "GoldDinarSilverDirham has one of the most competitive prices in the industry. Delivery and support was great and trustworthy. 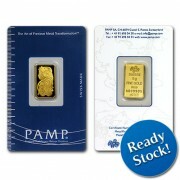 I actually received my gold bars within 5 days after I made payment. I would recommend anyone to deal with GDSD with no worries at all!" "Really appreciate your diligent service and attention to customers' needs! Your quick response and support is one thing most companies like these do not have. Thanks so much!" "My experience with GoldDinarSilverDirham.com in terms of service, shipment and product authenticity has been positive so far. 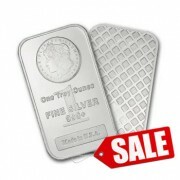 The price at GoldDinarSilverDirham.com is also very attractive and I even recommend my friends and family to buy from them!"